In one of our recent Fan Polls, which will always be found on the right sidebar of our website, we asked our visitors If you could remake one film in the franchise, which of these would you choose? We supplied the first eight films to choose from and one of the most maligned films won your vote running away. Are we going back to New York, anyone? 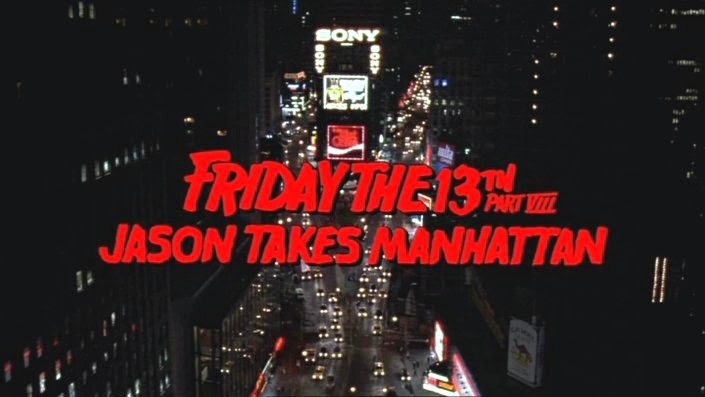 Jason Takes Manhattan was the overwhelming choice for a remake with 57% of the vote. The fifth film in the franchise, A New Beginning, came in a distant second with 12% of the vote while Part 2 was third with 10%. So would our readers truly like to take another trip back to New York? If Jason spent more time in the city that never sleeps, it could be a bloody good time!